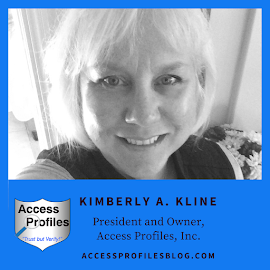 Access Profiles, Inc.: Looking Back: Now is the Time to Re-Invent Yourself! 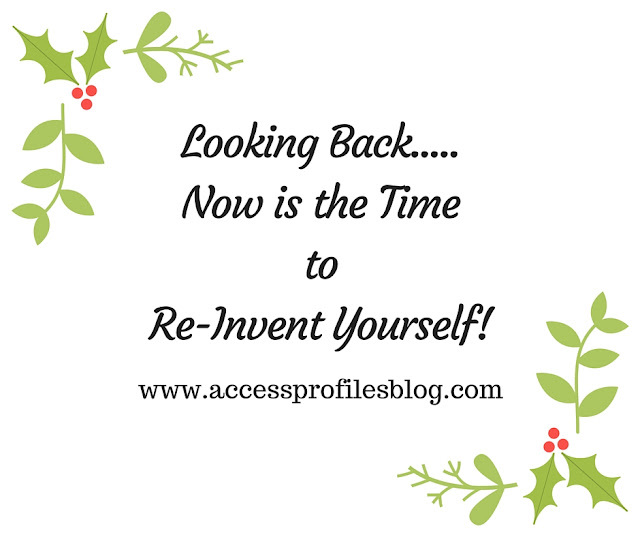 Looking Back: Now is the Time to Re-Invent Yourself! Many of us are already looking forward to the beginning of a new year. We are wondering what changes it will bring and what is in store for us. I think this is the ideal time to take a moment and re-evaluate where you are and re-invent yourself into what you want to be. Taking a good hard look, cutting yourself a break when you need it, and being willing to shake off the cobwebs opens up a wonderful window of opportunity. 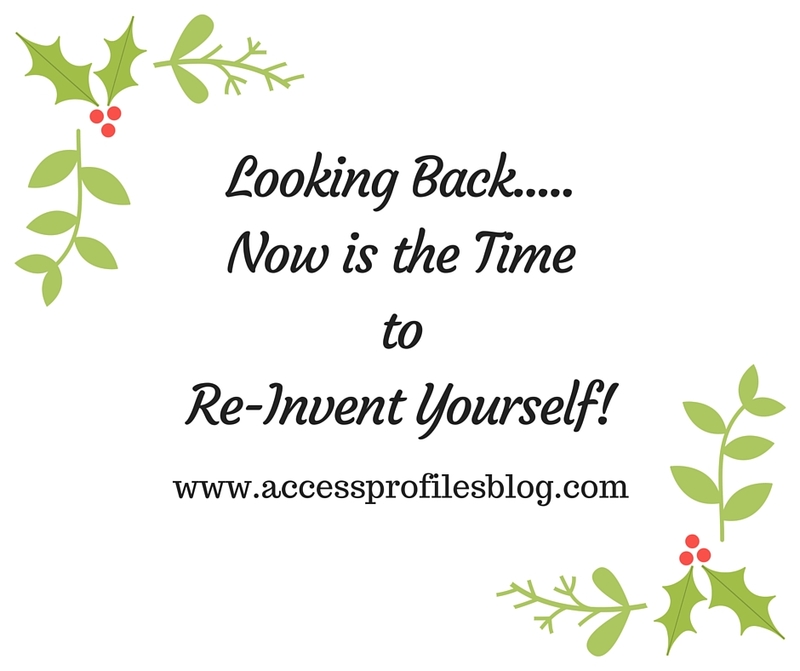 Will You Re-Invent Yourself in the New Year? "Tweet This"
For me, the first step is to determine what it is about yourself you want to change, and what you feel is fine just the way it is. Like with any big decision, creating that “pro and con” list can help. Remember, this is YOUR list, no one else’s. It is your opinion that counts. This is the time for self-reflection and self-evaluation. Be honest with yourself. Now that you have your list, take a good hard look at it and see where change is possible. This is where you may have to “cut yourself a break” and accept the things you truly cannot change. Remember, these do not all have to be big changes. Even little steps are progress. Once you have decided what you can and cannot change, it is time to begin the work. For each of the things on the “con” list, identify one or two things you can do to move them to your “pro” list. Create a checklist and methodically work through it to achieve your goals. 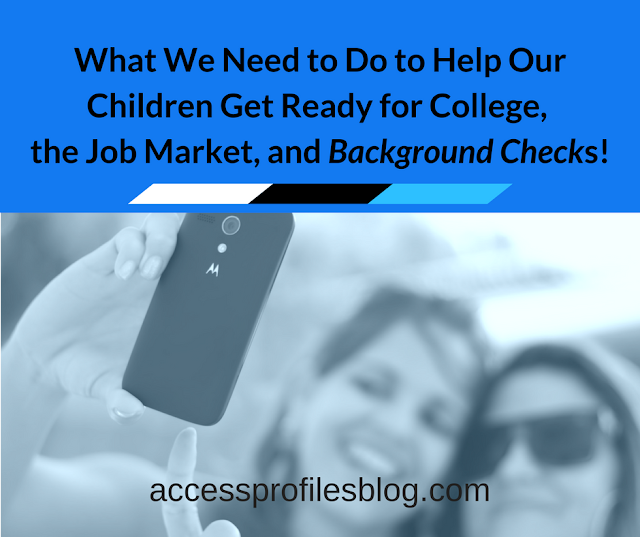 This does not have to be a daunting or overwhelming task. · Set Your Goals – Make sure you prioritize your list. You may feel more success by starting with an “easier” change first. Just make sure to put your goals in an order that makes sense to you. Even a small step in the right direction gets you on your way. · “Schedule” Your Time – Make sure you set aside the time necessary to make the changes you desire. Carve out that time and designate it as you would a “must meet deadline” or an unbreakable appointment. This is not the time to get distracted. · Reward Yourself – Make sure you give yourself the chance to celebrate your success and give yourself that “pat on the back” you deserve. Change is hard and your work should be recognized. Many times circumstances and life can get in our way. We lose sight of the person we truly are and where we want our lives to head. The start of a new year is the perfect time to take stock. I believe if we can make the “personal” changes, the “professional” changes will fall into place. There is no way to achieve what we want in our businesses or our careers if we are not clear on exactly “who” we are and are willing to do the work to become the best possible versions of ourselves. And I don't make "New Year's" resolutions for my business until the Fall! Find out why in; "Fall is Really my "New Year", and It Should Be Yours Too!". person you were truly meant to be. Let this be a new year of personal and professional growth. You deserve it! Thanks for the timely article! 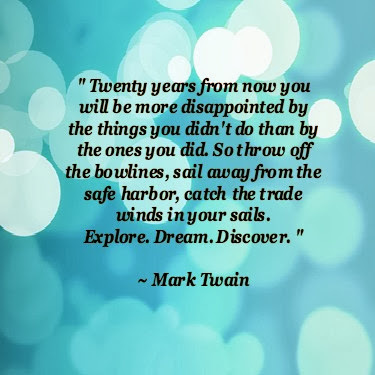 I am planning my reinvention of the self for 2013:) There's no time like the present to get started! I appreciate you taking the time to read my post! I have to agree completely that an end of a year "re-invention" is the perfect way to start the next! Good luck in your quest Cherri! Another good article Kim. I also believe that if you stay organized it provides a better more productive work space/day. I hate clutter and wasting time searching, it puts a real crimp in my work flow. Good point Penny! Staying organized is definitely a key to productivity. I do know some people that swear they can stay on top of things in what they call "organized chaos". But I think most of us need a little more order to keep us moving forward. Thanks for your comment and I appreciate you taking the time to read this article!